"This album has 12 tracks and there is no tracklisting. Beside that there seem to exist 2 versions of it with two different covers. Discogs states, that it was released in 2004 but I can remember buying it in 2001. You can find beats from tracks that were released before and long after for example the instrumental to OMDs "Money Is Meaningless live" version, the instrumental from Busdriver's "Jazz Fingers" and track 12 even is a beat of an older Kali 9 track called "Table Of Contents". Track 5 is a different version of "Sho'nuff", track 6 must be a Fellowship beat of the Shockadoom EP, I think." Since the link to Afterwords II is dead I thought I would re-post it here. 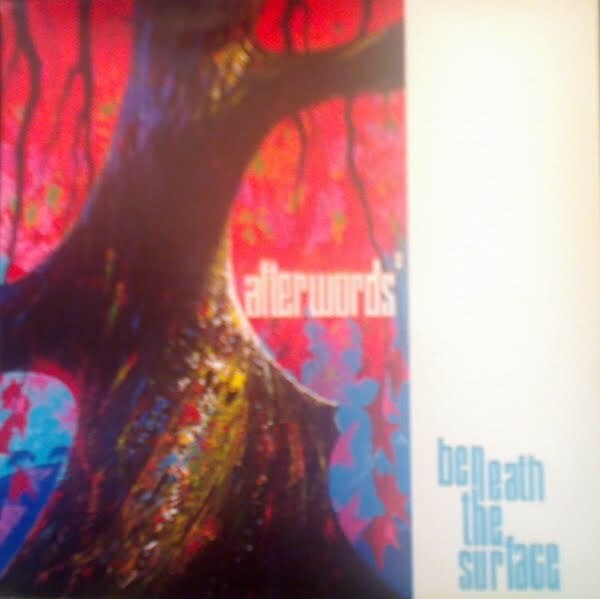 The original Afterwords was posted by Jack Devo at Bring That Beat Back in 2010 and can still be found here. has some instrumentals of "beneath the surface"